After enough time waiting, finally the fans will enjoy the new series of Batman. Rocksteady Studios and Warner Bros. Interactive have delivered the newBatman: Arkham Collection for PS4 and Xbox One. In previous, Batman had numerous games both in 2D and 3D setting, many of them weren’t too much good, however, Arkham Asylum and Arkham City changed everything. 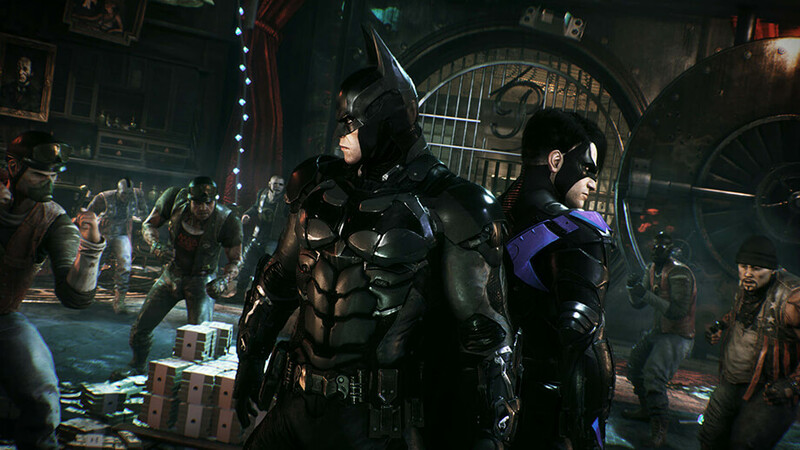 Based on that fact, Rocksteady came along with developed the Batman Arkham series. The developer has fully remastered and updated visuals for the most expected titles of Batman series (Batman: Arkham Asylum and Batman: Arkham City). 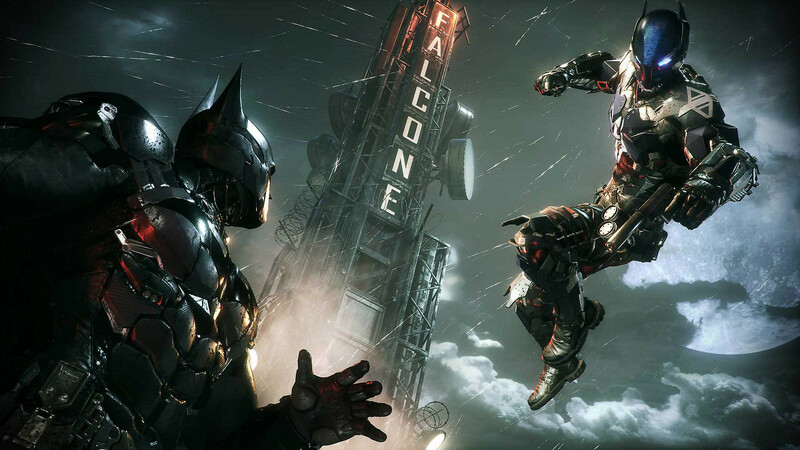 Addition with the explosive finale to the Arkham series, Batman: Arkham Knight. Yes, Batman: Arkham Collection will be the compilation of these three awesome series of Batman. 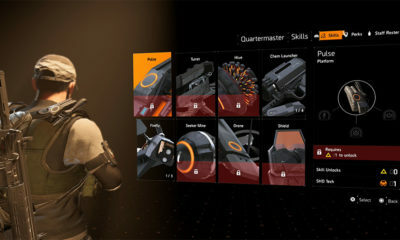 The best news is, these game aren’t just good, they are amazing! Some players even claimed that it was their first chance to truly “be the Batman” in a video game. 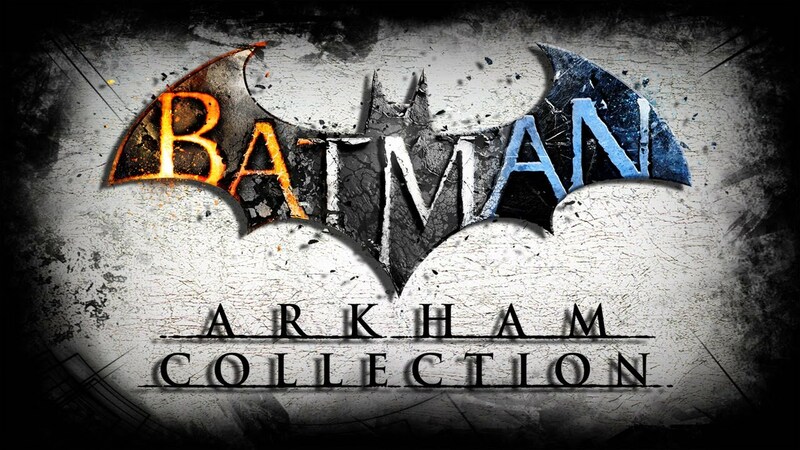 If you haven’t played completely for these three games, well now it’s a great chance, as Batman: Arkham Collection brings you the definitive versions of Arkham Trilogy games, including all post-launch content, in one complete collection. 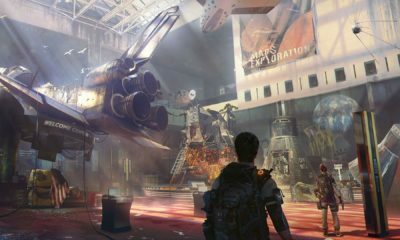 For more great info, all of the DLC for the game (new maps, story content, Batman costumes, and more) will be included at no extra charge. Batman: Arkham Collection is currently available for For PS4 and Xbox One. 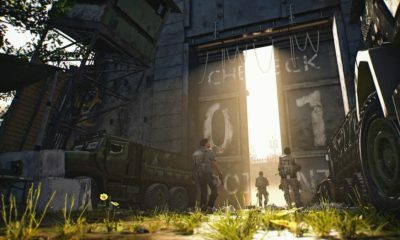 PUBG Mobile Teaming Up With Resident Evil 2, Zombies Are Coming To The Game!